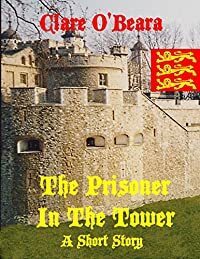 Aged ten, Nat is lucky enough to come to work in the Tower of London. King Edward is fighting France, but his household needs staff. The Tower contains prisoners - and a menagerie, including the King's Lion. Big Cat Bones is the background to this tale, explaining the forensic archaeology which has discovered fascinating historical details about lynx and lion in England. By the Amazon No.1 Bestselling author of SHOW JUMPING TEAM, MURDER AGAINST THE CLOCK and MURDER AT IRISH MENSA.